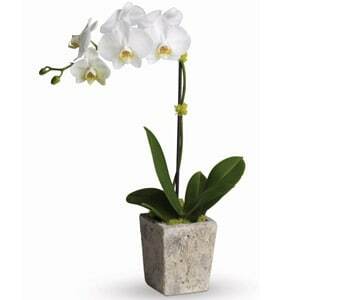 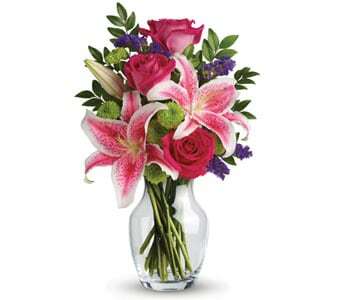 Love flowers? 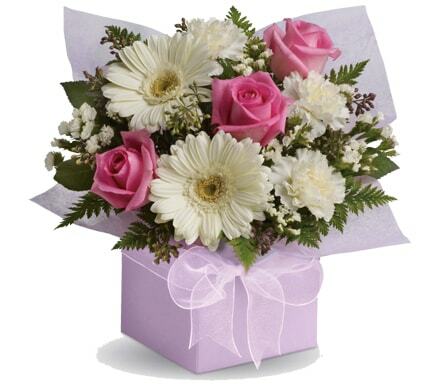 Then you'll love our Pick of the Bunch! 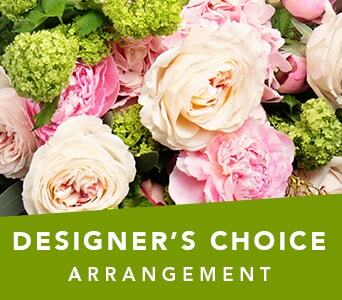 We've selected our favourite floral gifts to help you choose what flowers to send. 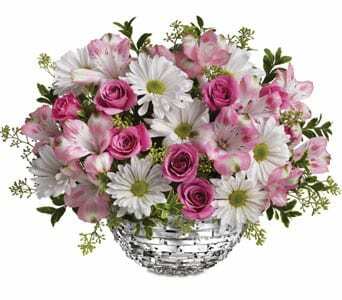 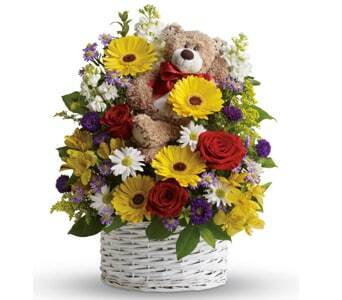 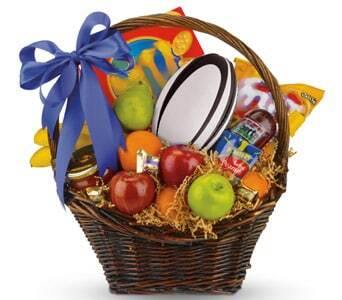 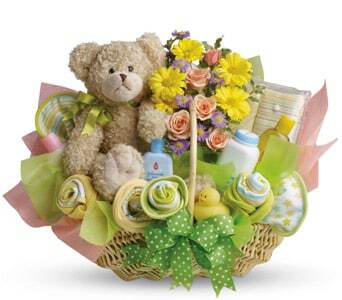 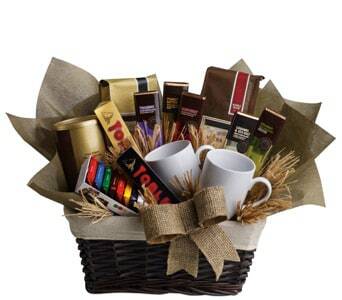 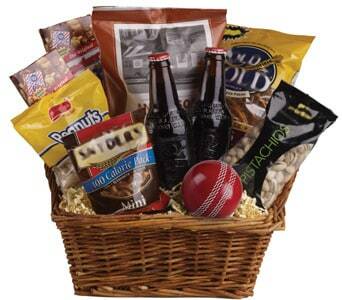 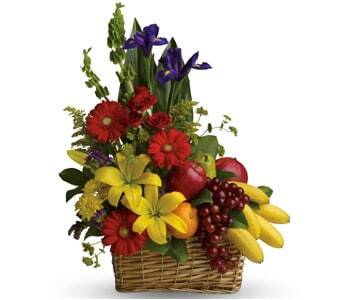 We've got bouquets and arrangements plus gift baskets and plants. 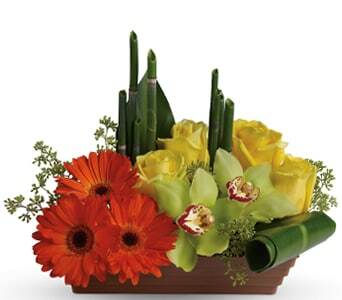 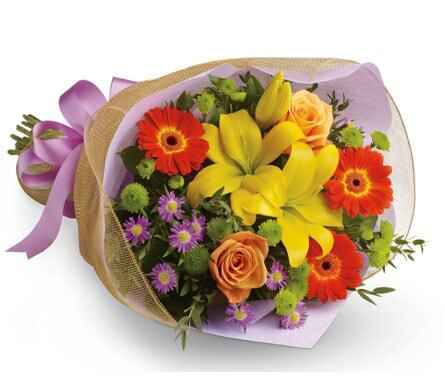 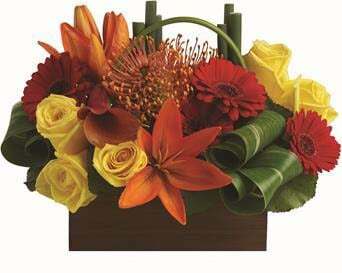 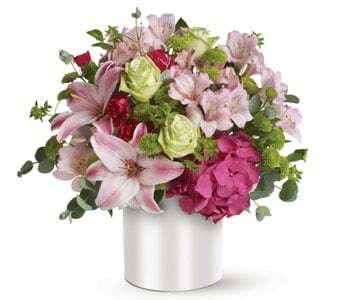 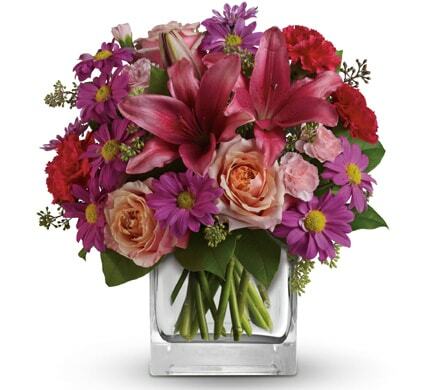 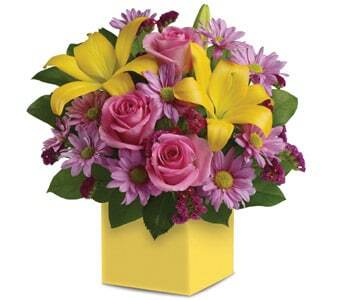 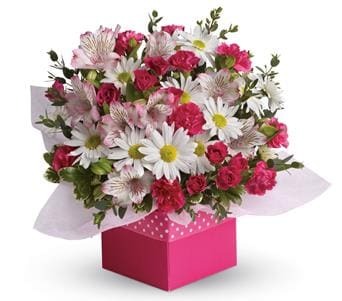 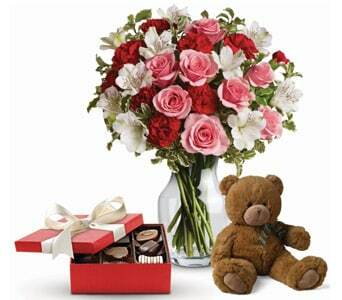 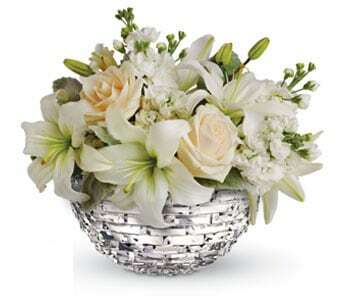 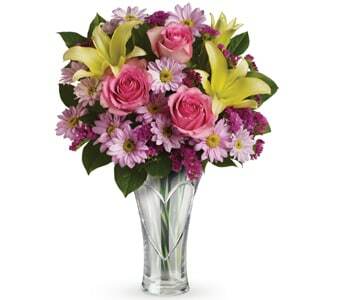 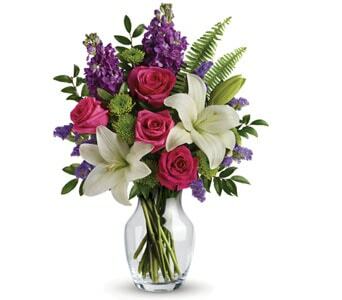 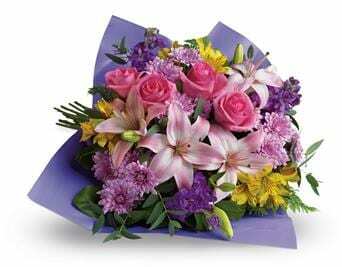 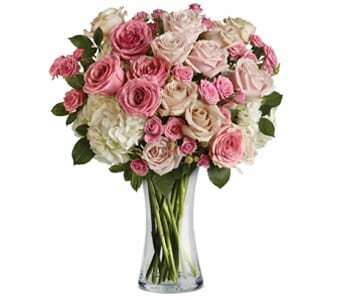 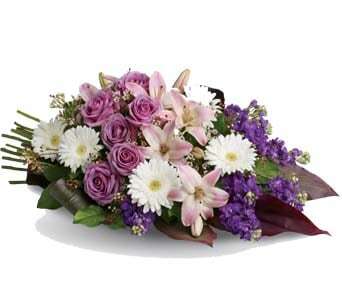 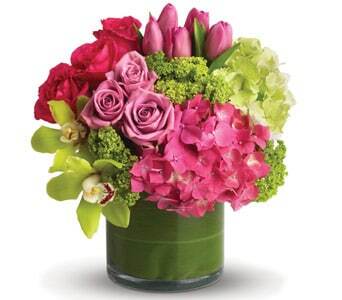 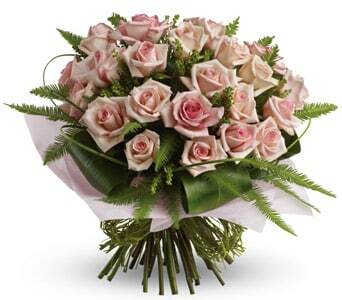 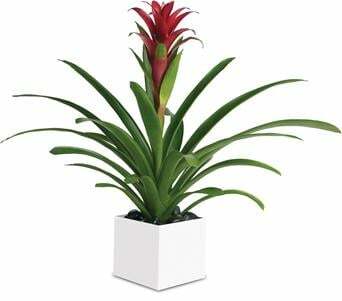 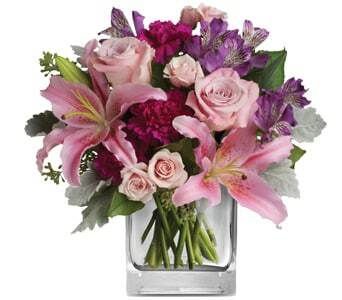 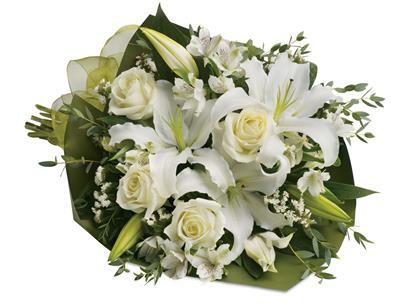 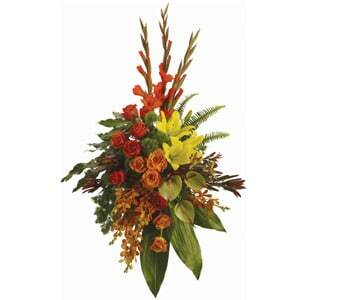 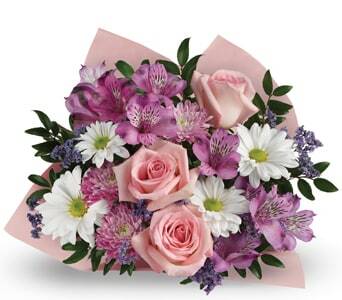 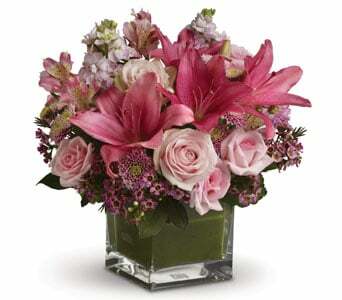 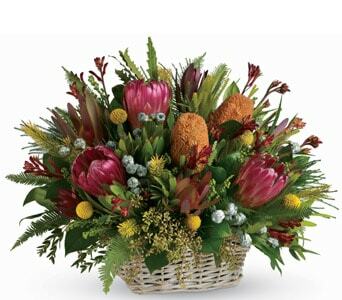 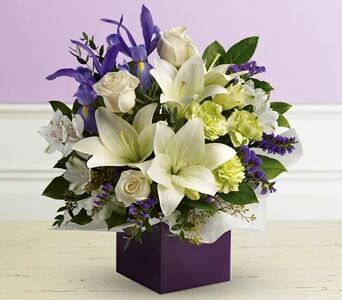 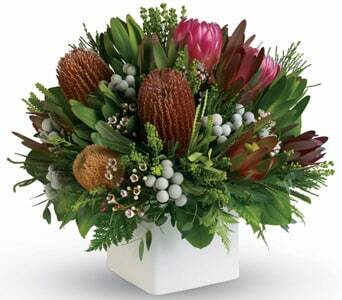 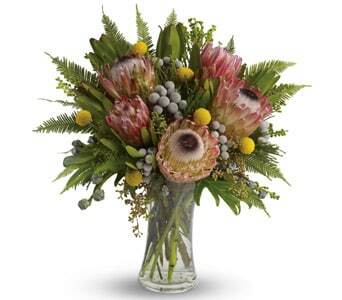 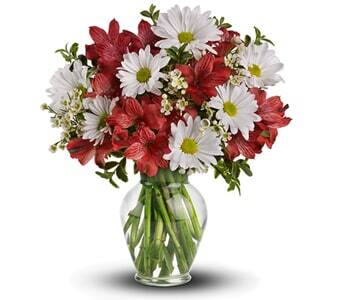 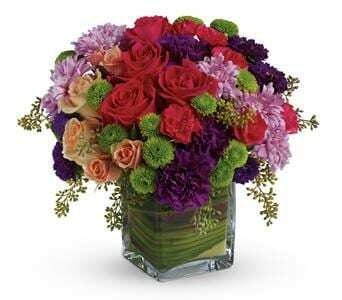 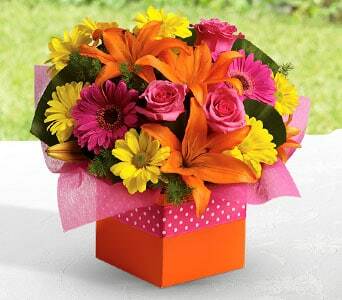 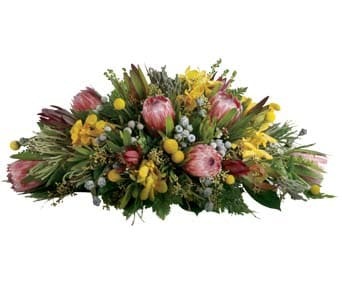 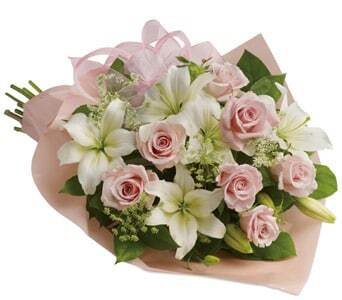 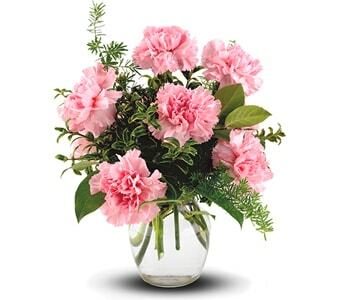 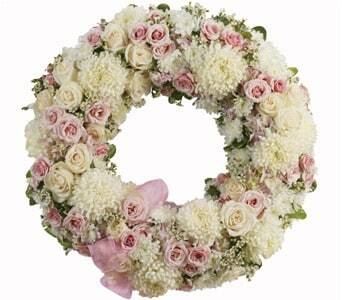 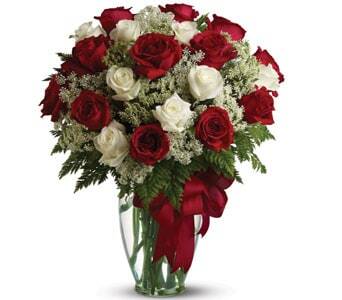 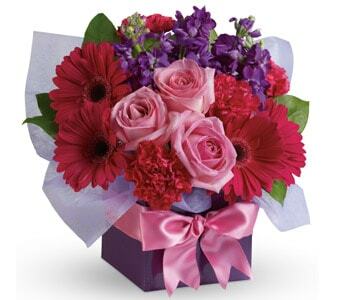 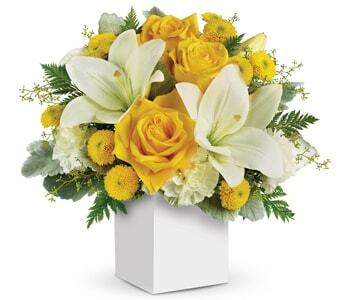 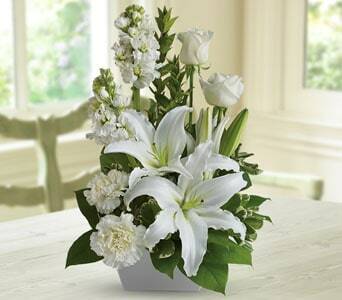 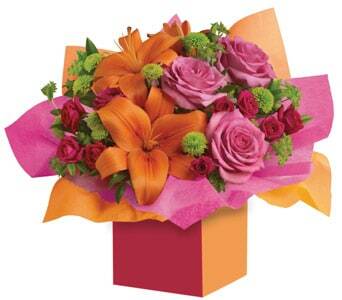 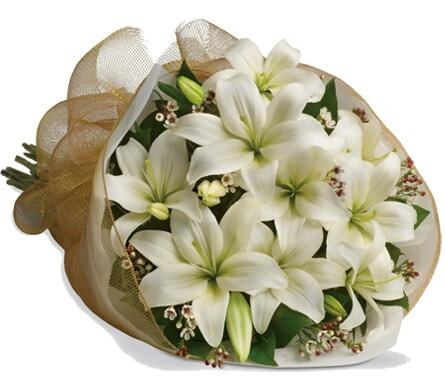 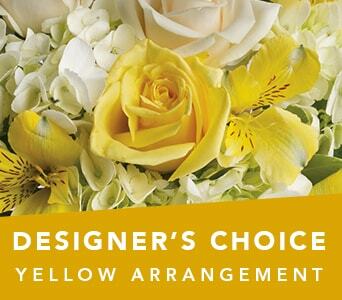 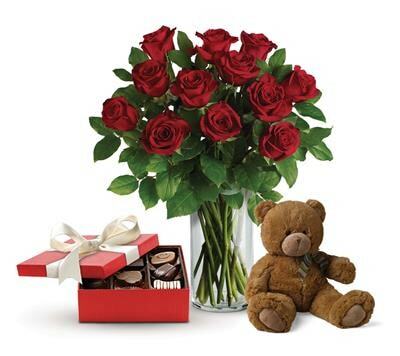 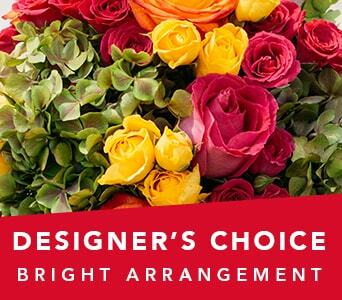 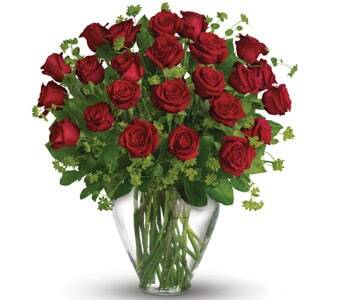 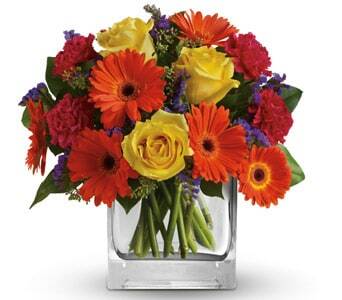 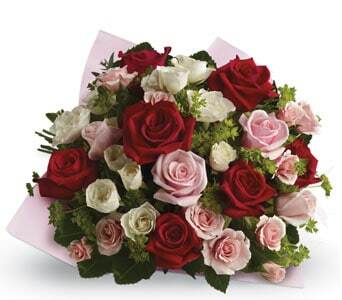 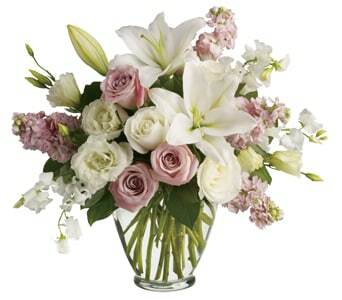 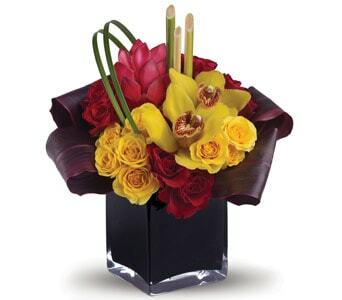 Shop now and we'll hand deliver your flowers same-day, New Zealand wide.